Marvel Studios have announced 9 new movies to be released over the next 5 years, with sequels to Captain America, Thor and The Avengers and a few movies based on new characters among them. The movies were announced at an event in Los Angeles yesterday, with Chris Evans (Captain America) and Robert Downey Jr (Iron Man) both making an appearance (for reasons that’ll become clear shortly). So, let’s get to those 9 movies, shall we? In 2016, Edwin will finally get his answer: amazing superhero movies. Not only will we see Batman face off against Superman in Dawn of Justice, but we’ll also see Captain America and Iron Man engaging in a spot of fisticuffs too. Oof! 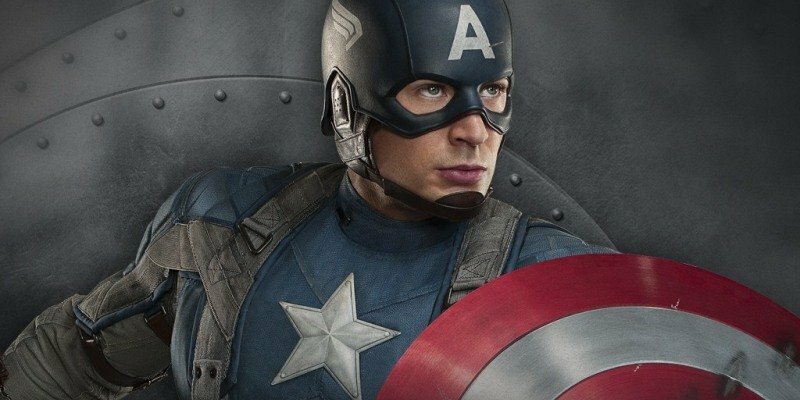 The 3rd Captain America film will be an adaptation of the classic Civil War storyline, which sees Cap and Iron Man clash over a new act brought in to regulate superheroes. Expect lots of punches and witty put-downs. The second of five new characters to be introduced to the Marvel universe (Ant-Man will be introduced in 2015), Doctor Strange is an ex-neurosurgeon who somehow becomes the Earth’s main protector against magic and mystical threats. The movie is shrouded in mystery at the moment, with no lead actor confirmed. Ryan Gosling was rumoured to be interested, although Benedict Cumberbatch is the current favourite for the role. We’ve got very few details on the plot either, although the Doctor Strange comics were renowned for being a bit trippy and looking like Salvador Dali paintings. 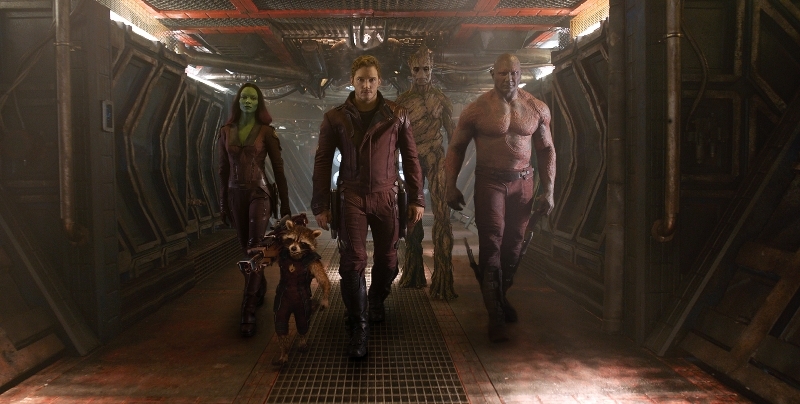 Could this be the first arthouse Marvel flick? Well, this isn’t much of a surprise: Guardians was a massive hit, earning over $750 million worldwide, so Marvel would be insane not to make a sequel. Given the rest of the movies announced yesterday, Guardians of the Galaxy 2 will probably see the gang integrated into the wider Marvel universe and – perhaps – draw them ever closer to teaming up with the Avengers. 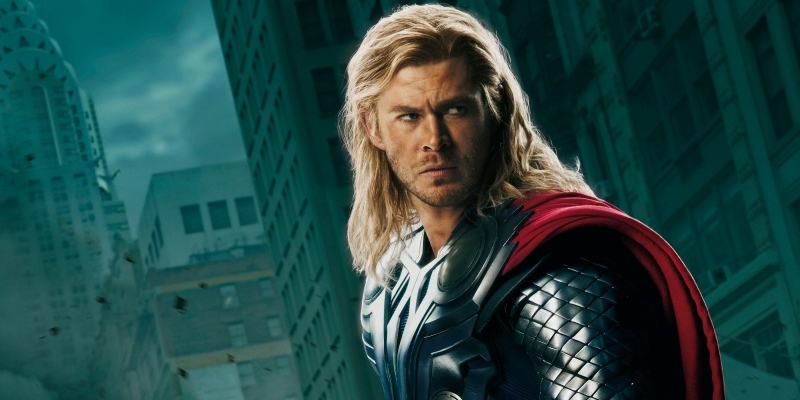 On the plus side, it’s been confirmed that Tom Hiddlestone will be returning as Loki. 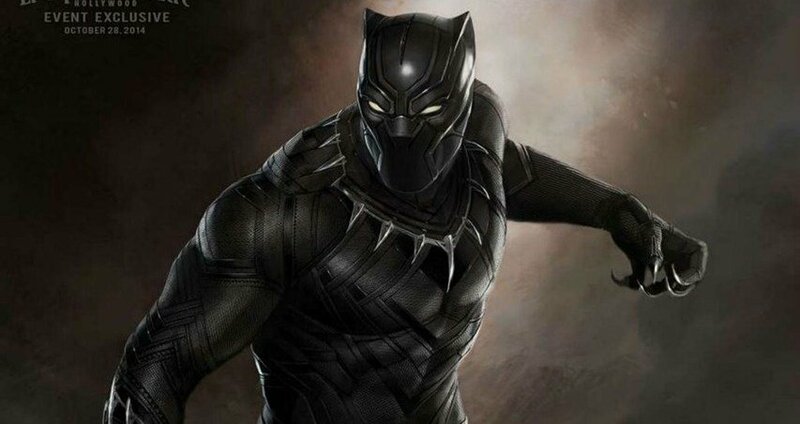 Chadwick Boseman has been confirmed for the role of Black Panther, although this movie may actually be his second appearance as the character as Black Panther is likely to appear in Captain America: Civil War. The one we were all waiting for. Infinity War is the culmination of Marvel’s ‘third phase’ of movies, and will see the gang teaming up against an intergalactic threat. It’s so epic that they’ve had to split it into two movies! We barely have any details on Infinity War, although there is a comic series of the same name. In that (SPOILERS AHEAD), a baddie called the Magus is released by an artefact called the Infinity Gauntlet, upon which he tries to conquer the universe with an army of cloned superheroes. Yep, there’s still more. Captain Marvel will be Marvel’s first female-fronted superhero movie, although an actress has yet to be confirmed for the role. Given that Inhumans isn’t out for 4 years, details on the film are sketchy at the moment. What we do know is that the Inhumans are a race of superhumans who are a bit like the X-Men, and it’s likely they’ll make an appearance in the second part of Infinity War. The second and final part of Infinity War could well be the end of our beloved Avengers too. Rumours have been rife that Robert Downey Jr will be leaving the Iron Man role soon, and you’d imagine that quite a few of the other actors will be moving on too. Still, enjoy it while it lasts, eh? So, what do you think of Marvel’s new line-up? Excited? Disappointed that there isn’t going to be a Hulk film? Let us know in the comments. And if you’ve got any Marvel DVDs cluttering up your home, don’t forget that you can sell them with musicMagpie!